Pathetic and insulting. The Tenchu saga deserves better. Sometimes, it’s a wonderful world. The Legendary Starfy is a legendary adventure with legendary cuteness. Author’s Note: This review was originally published on August 31st, 2009. Like other reviews around the time, it features “witty” taglines for separating the various sections. Starfy, like Kirby, is a video game hero that is able to win people over by being cute, plain and simple. 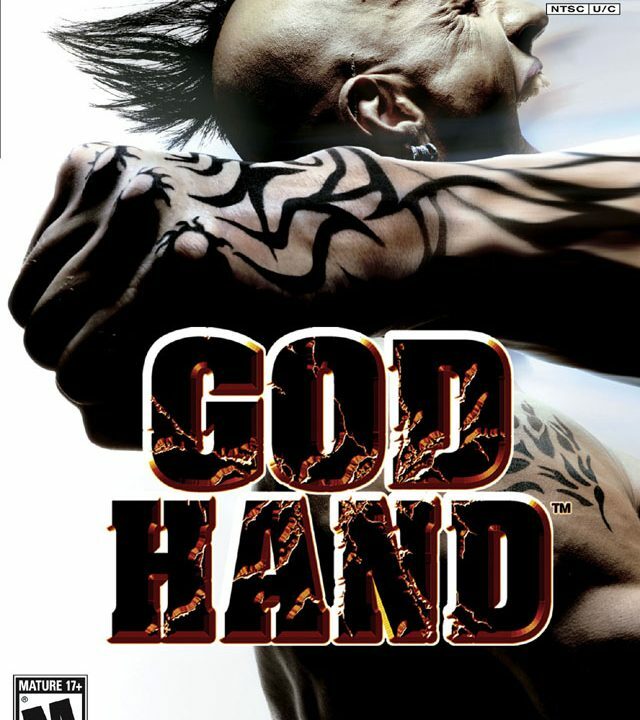 The games in both franchises have simple controls, funny stories, and settings that are perfect for a Saturday morning cartoon. Well, a cartoon in Japan, anyways. 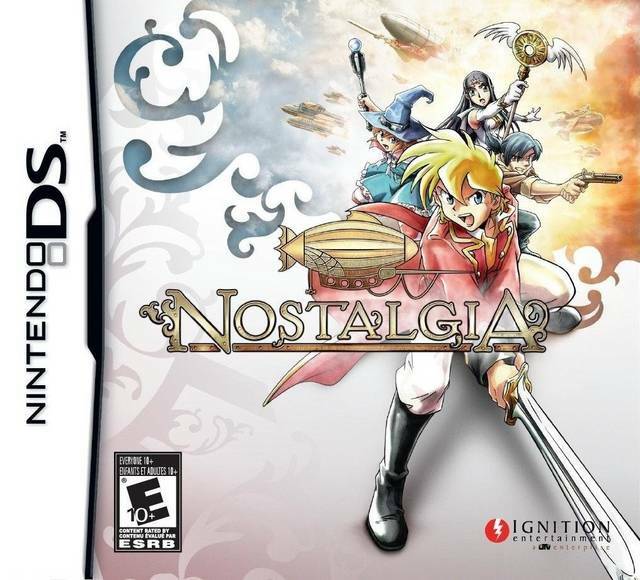 Despite their childlike appeal, both games are nice distractions to an older crowd. 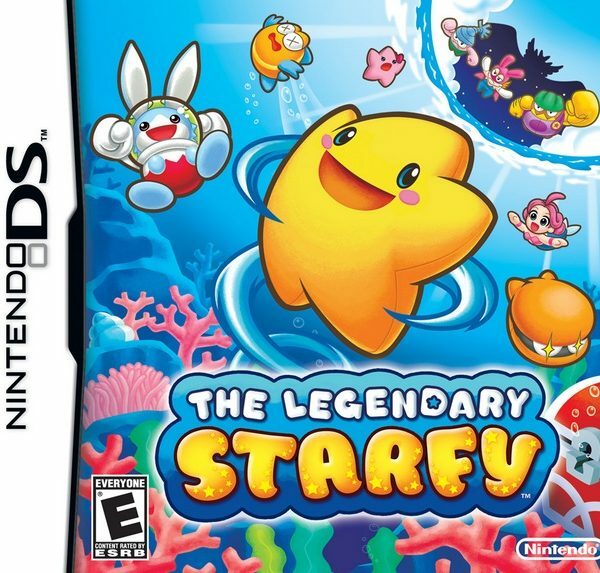 The Legendary Starfy was a perfect way to take breaks between games like Final Fantasy Tactics A2 and Castlevania. While the game is short, there is plenty of fun to be had by this title for the amount of time it lasts. There was once a was kingdom in the clouds called Pufftop. The prince of Pufftop was named Starfy, an adorable starfish with a smile that stretches for miles. One day, during his nap, he was awakened by a crashing sound. A mysterious visitor, Bunston the bunny, fell through the ceiling! Then, three shady figures crashed through Starfy’s wall! After some altercations, Bunston slipped away. Starfy and his best friend Moe, the clam with a New York style of communication, decided to go after Bunston and see what was going on. After you catch up with Bunston, you learn that he has amnesia and needs to find crystal shards to remember his past, and why he landed on Pufftop. Either way, this simple, fun story was delightful to watch unfold with animated cut scenes and witty dialogue. Heck, some of the many characters encountered gave me a chuckle or two. When the story ends, you will surely get a smile on your face. Like most adventure games, The Legendary Starfy takes place over ten worlds, and each world has six to seven levels. Each level is different, but the goal of each level is the same: get to the end. Starfy’s adventures take place in the sea and the land. In the sea, he is an adept swimmer, and can maneuver with ease. His main attack is the Star Spin. This is his main attack that is used to knock away enemies and damage larger than life bosses. Just don’t spin too much, or he’ll get dizzy. On land, Starfy can jump, glide, and again, use his Star Spin. Starfy will also find pearls through his journey that recover his life and act as a currency to buy outfits for him. Finally, each stage has a treasure chest or two for you to find. There are 102 treasures altogether. Some levels have little gimmicks, such as Starfy being caught in a giant snowball, and a mine cart ride. Other levels allow Starfy to transform into creatures with the help of Bunston. When this happens, you have access to new powers. All in all, the Starfy’s adventure is similar to many adventure games. There are simple controls, secrets to find, bosses at the end of the world, and bits of story in between. A perfect formula, through and through. Starfy’s graphics and sounds are simply adorable. The world of The Legendary Starfy is a wonderful and colorful cartoon world. 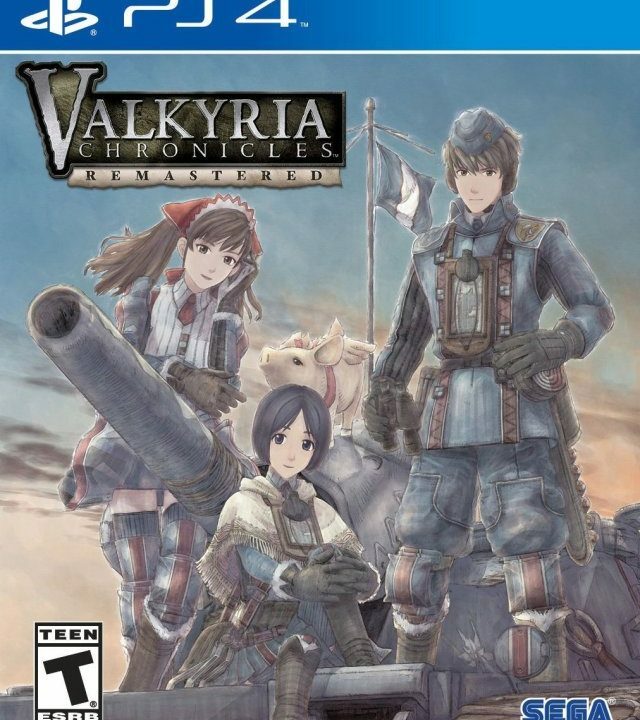 There are some 3D images in the background, but most of the game is entirely 2D. The sounds of the The Legendary Starfy are equally nice, especially the ones that come from Starfy himself. He is all kinds of cute! When the adventure is over and Starfy returns to Pufftop, there are still some things that you can do. You can buy toys, play mini-games, unlock secret levels, and compete in a boss rush mode. 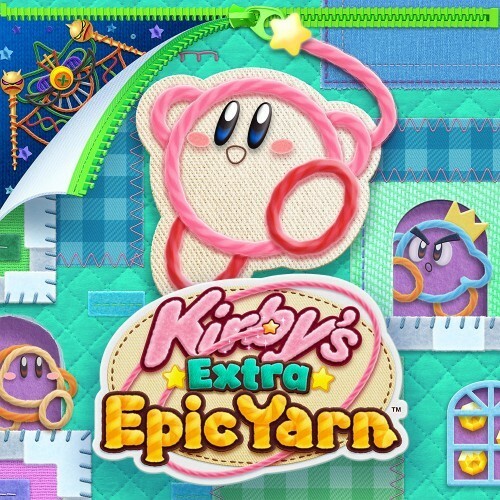 You can also play two player, where one person takes control of Starfy’s pink sister, Starly. 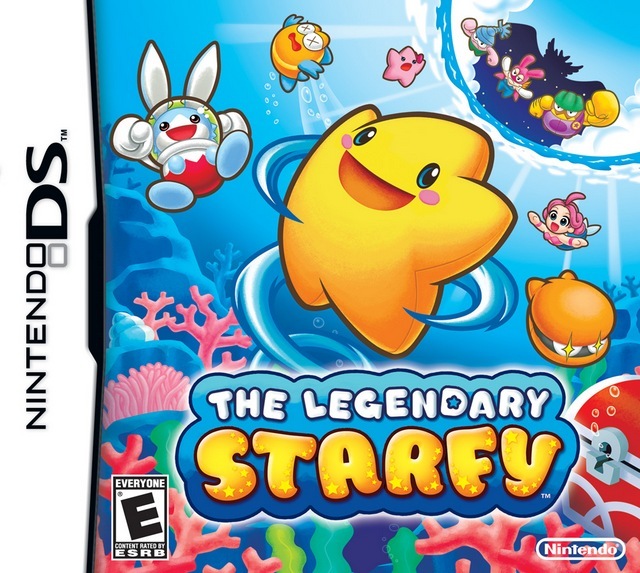 The Legendary Starfy was a cute, adorable, and any adjective of that type adventure that provided a nice break from the more serious games of today. 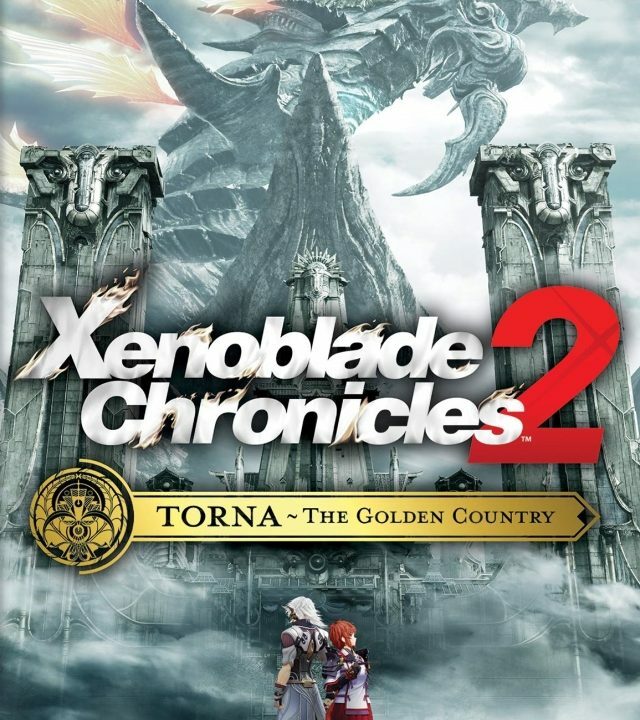 While the game is short, and provides zero challenge, it is still a fun title that is sure to enthrall and delight any gamer of any age.